Four Nines is a brand established by members belonging from different eyeglasses companies, who possessed similar thought toward eyeglasses. All members involved in the foundation experienced working as a seller as an optician for over 10 years, where each members felt the need of change in the environment that did not provide what the eyeglasses users demanded. Written as “999.9” , Four Nines is a Japanese eyeglasses frame-maker, where its brand name is originated from the quality indication of pure gold. 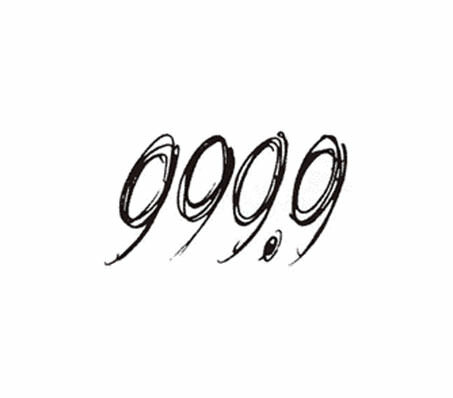 As you may know, 999.9 are engraved only on ingots of pure gold, denoting gold at highest quality. Adopting the clear meaning as its guiding principle, the number 999.9 perfectly embodies our unrelenting efforts to produce eyeglasses frames in its design and in its material used, as well in our efforts to continuingly improve and reach towards 1000.